Nice double storied 3 bedroom house plan in an area of 2600 Square Feet (242 Square Meter) (289 Square Yards). 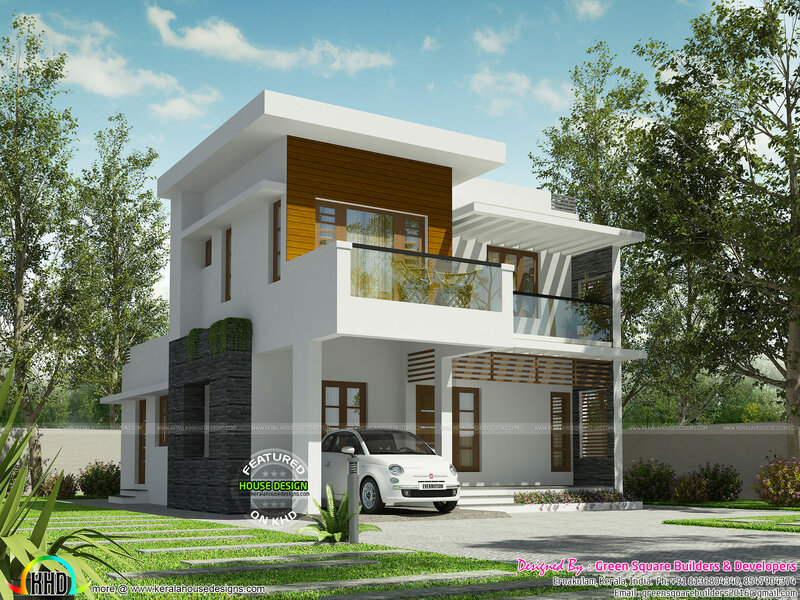 Design provided by Green Square Builders & Developers from Perumbavoor, Ernakulam, Kerala. 0 comments on "₹32 lakh cost estimated modern house"